The Working Group III (WG III) of the Intergovernmental Panel on Climate Change (IPCC) focuses its work on the mitigation of climate change. Like the other two working groups of the IPCC, WG III is currently preparing the 5th Assessment Report (AR5) to be published in 2014. In order to advance this work, WGIII will hold its Fourth Lead Author Meeting (LAM4) in Addis Ababa, Ethiopia from 1 to 5 July 2013. LAM4 will be hosted by the African Climate Policy Centre (ACPC), a centre of the United Nations Economic Commission for Africa (UNECA). Addis Ababa, sometimes spelled Addis Abeba, is the capital city of Ethiopia. It is the largest city in the country, with a population estimated at 4 million. 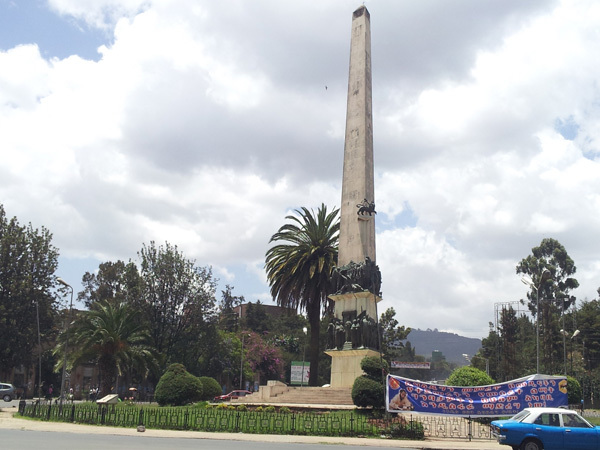 Its name means “new flower” and the city was founded by Emperor Menelik II in 1887. Situated in the foothills of the Entoto Mountains and standing 2,400 metres above sea level, it is the third highest capital in the world. As a chartered city, Addis Ababa has the status of both a city and a state. It is where the African Union, the United Nations Economic Commission for Africa (UNECA) and numerous other continental and international organizations are based. For this reason, Addis Ababa is often referred to as "the political capital of Africa", due to its historical, diplomatic and political significance for the continent. 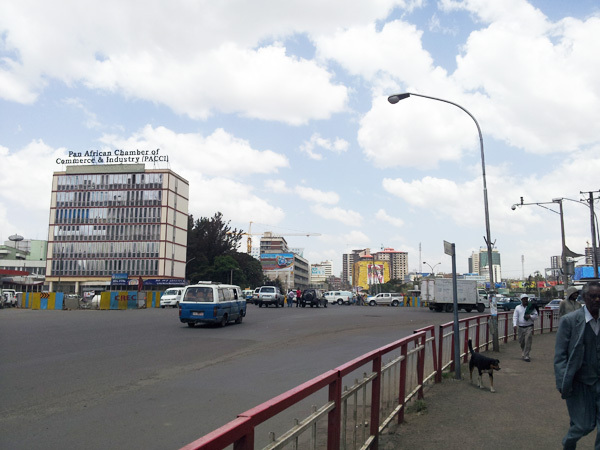 Find more information about Addis Ababa at www.addisababacity.gov.et. Please note: UNECA shuttle transport to UNCC and back is only available for hotels listed on the meeting’s website. Participants who stay in other hotels are responsible for their mode of transport to UNCC. Blue taxis may be requested from the hotel lobby or taken at UNECA gate No 2 (no taxis are allowed into the UNECA compound), where the ID-badge (see below) or passport and invitation letter need to be shown to enter. The average cost between UNECA and most of the hotels is 100 to 150birr.